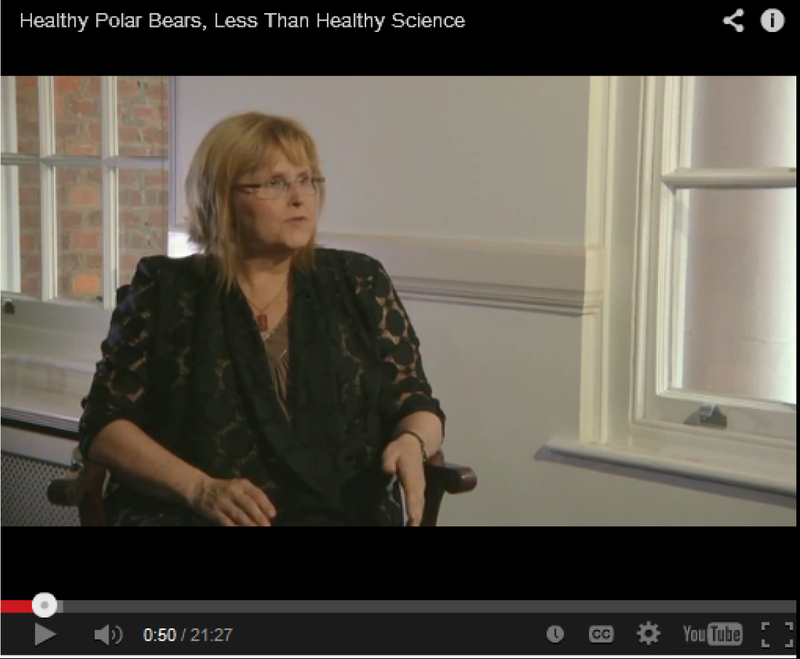 While I was in London, ahead of my House of Lords lecture on June 11, 2014 (“Healthy Polar Bears, Less Than Healthy Science“)*, I had a chat with Benny Peiser of the Global Warming Policy Foundation. I’ve been traveling for a month but I am finally home — tired and jet-lagged after a journey that took me two-thirds of the way around the world and back. More on my experiences as my energy for blogging returns. *I shouldn’t have to point this out but I will: I was not paid for this lecture, nor for the airfare to London (I was passing through town anyway). As the timing of the lecture required an overnight stay, GWPF did pick up the tab for a hotel room and dinner, as hosting organizations for such events do as a matter of course.